The referral system is open to any customers who have had children that have already attended our summer scheme. We believe spreading news about our fantastic summer scheme works best through word of mouth. 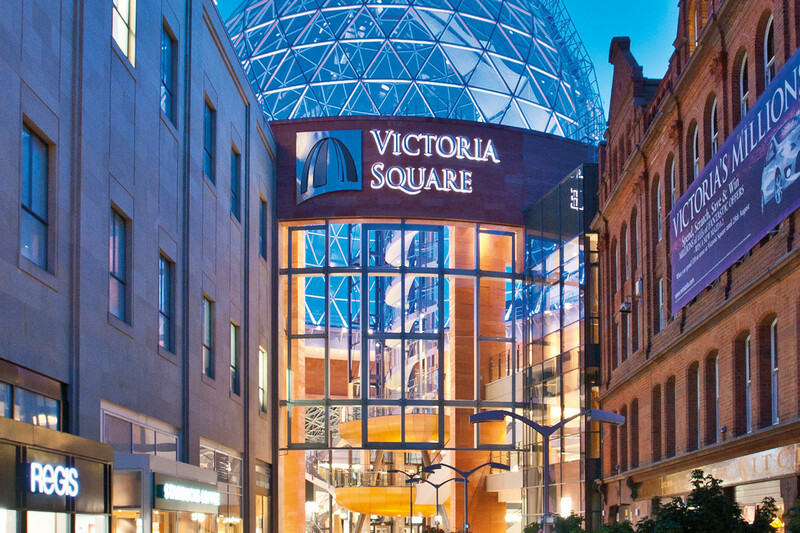 Voucher is a £30 Victoria Square voucher which can be used throughout the complex in all shops and restaurants. 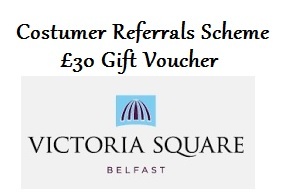 Once you have referred one of your friends or family give us call on 02895 609330 or email peter@smileclubni.co.uk and we’ll send your voucher on to you!